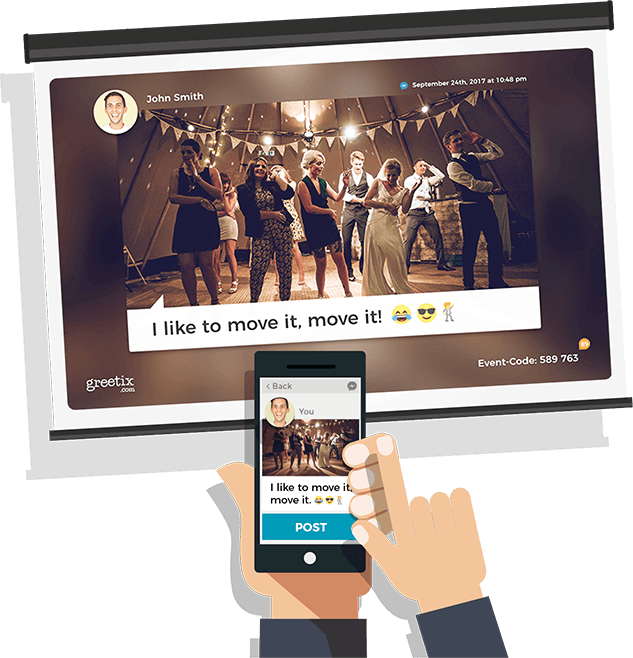 Greetix - Share photos on your private event - For free! 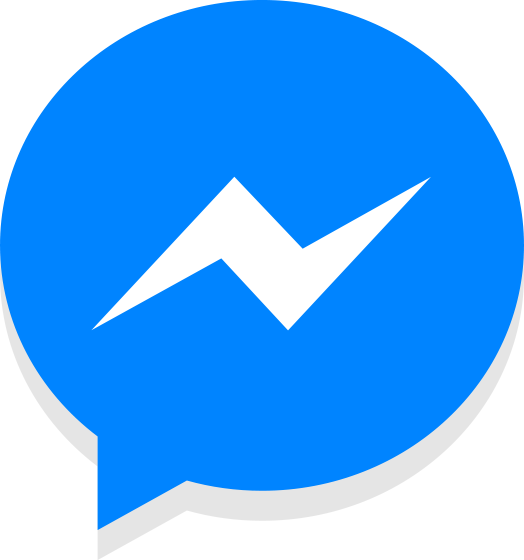 Choose your messenger and join an event. 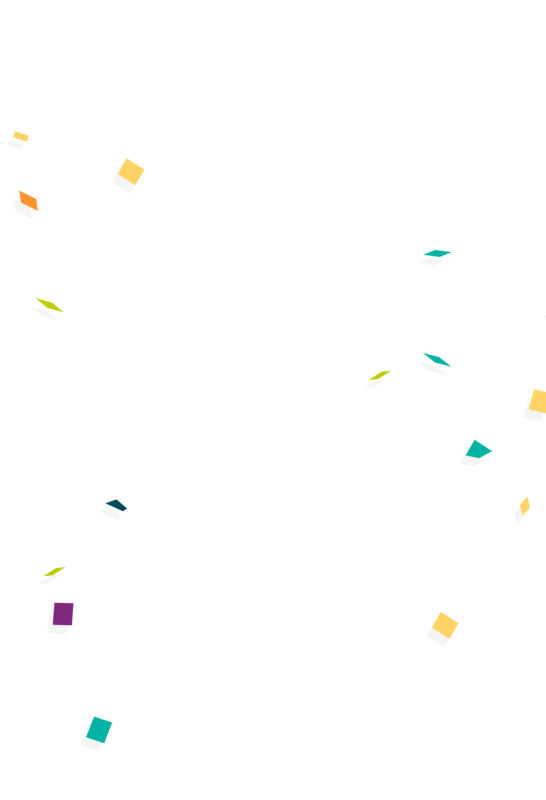 Create your own event for free. 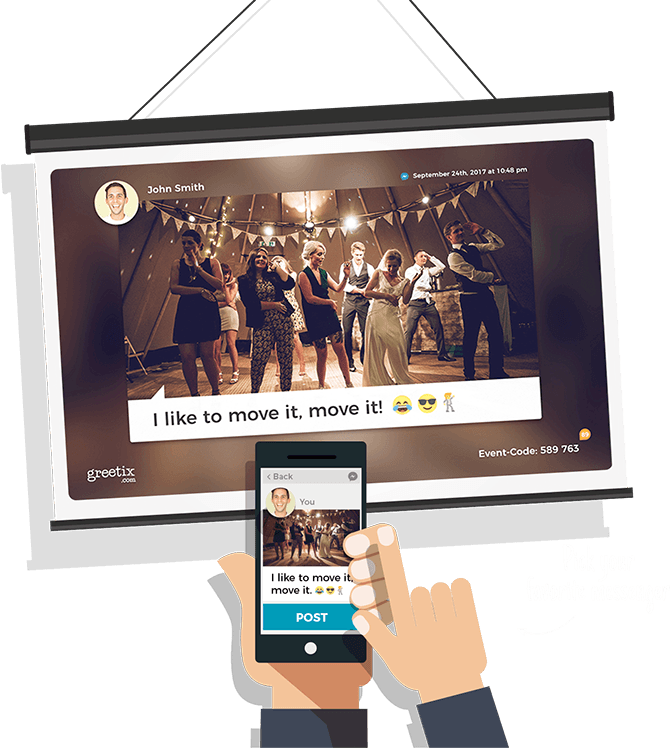 Greetix lets you and your friends send photos and messages to a screen at a private event. Why? So that everyone can enjoy the pictures that you take right away. Once the event is over, you can order a beautiful photobook of everyones pictures and messages to always remember that special day. 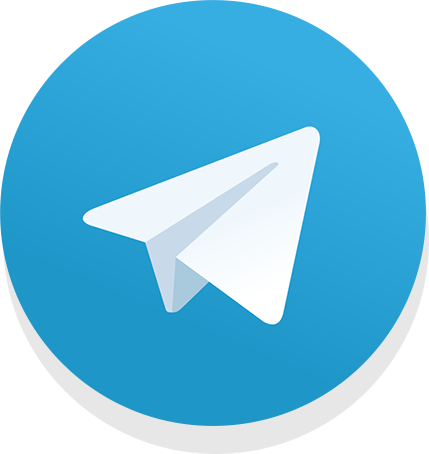 No extra app needed, because you can just use your favorite messenger-app like facebook-messenger, slack or telegram (more coming soon). Click on one of the messengers below and start sending pictures and messages to a greetix event. Forget the disposable camera. This is the new way to collect photos from your guests perspective. 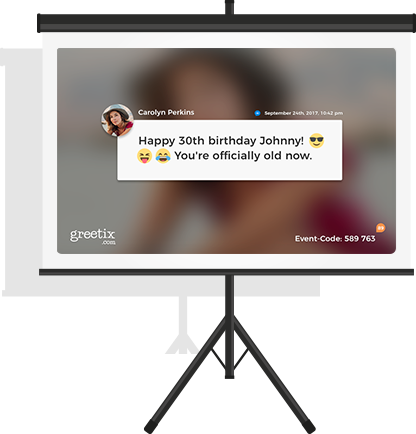 Add fun to your birthday party by sharing all special moments live on a screen. Any party is instantly upgraded with greetix. 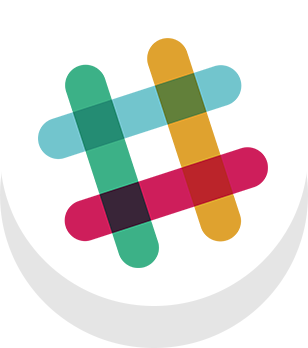 Share messages, make song requests, meet new friends. Show what you have to say to all concert visitors!  Use greetix as a screen to collect new business ideas or post awesome news. Live polls, questions and audience feedback on conferences, exhibitions and panel discussions. Contact us on pro@greetix.com. 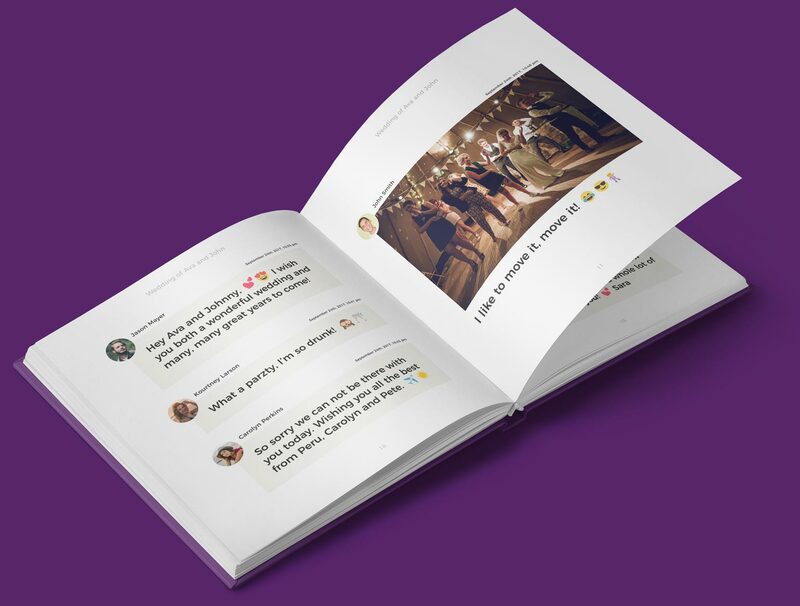 Once the event is over, you can order a beautiful photobook of everyones pictures and messages to always remember that special day.